When Caitlin Venczel moved to Bellevue with her family in 2014, she didn’t like going outside. At that point, the Shenango Coke Works was still in operation just down the Ohio River on Neville Island. “There was a smell in the air," Venczel said. "When we would go outside to play, we’d bring our daughter outside and we could smell it. It made me so nervous, I’d bring her right back inside. For the first time, shoppers at farmers markets around the region can grab some whiskey with their watermelon. Due to a 2016 change in state laws, distilleries, breweries and meaderies are able to sell their products in Pennsylvania farmers markets and food expos. Farmers at Phipps launched its 7th annual farmer's market Wednesday on Phipp's Conservatory’s front lawn. The market runs every Wednesday from 2:30 to 6:30 p.m. through the end of October. Phipps executive director Richard Piacentini said they've had "a tremendous turnout" in years past. With warmer weather, Pittsburgh farmers’ markets are blossoming citywide. 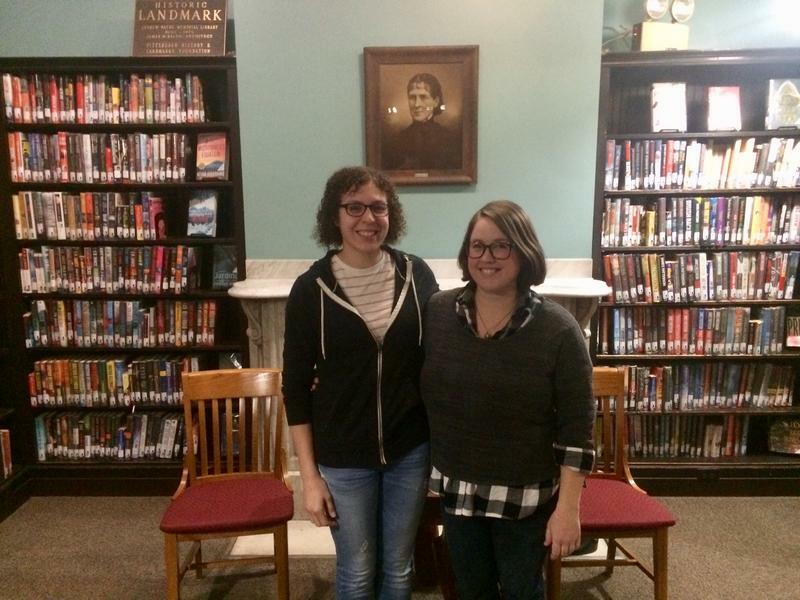 “East Liberty opens Monday, South Side Tuesday, Carrick Wednesday, Beechview Thursday; Friday we have the City-County Building in the morning and the North Side in the afternoon, and then Squirrel Hill on Sunday,” said Mirella Ranallo, Farmers’ Market supervisor. 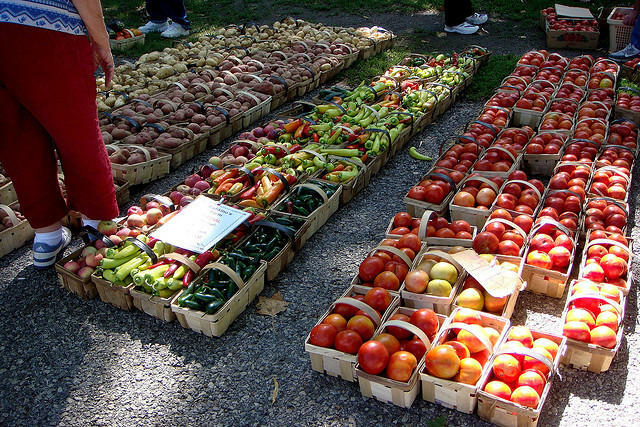 Rumors that the Beechview and Bloomfield farmers markets might be on the chopping block spurred a spirited discussion about food equity and market management in Pittsburgh City Council Wednesday morning. Qualifying seniors can head off to farmers markets in the Pittsburgh area starting June 17 with $20 worth of checks in hand provided by the Allegheny County Department of Health Services Area Agency on Aging (AAA). “The goal of the program is to provide fresh fruit and vegetables to the eligible seniors in our area and to support the farmers,” said Marian Matik, administrative officer for AAA. Bust out the reusable shopping bags and prepare to buy some organic goat cheese, because Farmers Market season is back in swing. This year Pittsburgh will be home to at least 14 different farmers markets from downtown to Lawrenceville. This Thursday marks the start of the Market Square Farmers Market, which is one of the biggest in Pittsburgh with more than 30 vendors and live music every week. Three years ago an administrator at Shady Side Academy noticed there was no market near the school’s location in Fox Chapel. This motivated the school to host a Farmer’s Market. Two years later, stemming from the school’s commitment to sustainability, the Shady Side Academy Farm was planted. The farm is managed primarily by students and is successfully integrated into the school’s curriculum. Rhonda Schuldt of Local Goodness explains the roles that students play in the farm and the market. For many, farmers markets are one of the wonderful diversions of the summer season, where practical shoppers and foodies alike can peruse the offerings of local farmers. They provide community, frugality and an opportunity to skip the supermarket. But what are the business benefits of participating in a farmers market? According to business contributor Rebecca Harris, the sellers in a farmers market get to see some clear benefits, one of which is the direct connection to their customers. “It’s direct consumer marketing and the farmers get to decide on the pricing,” which helps them ensure they get fair pay for their hard labor. Rhonda Schuldt, food writer for LocalGoodness.com has a little known seasonal item from her local market. Garlic scapes. 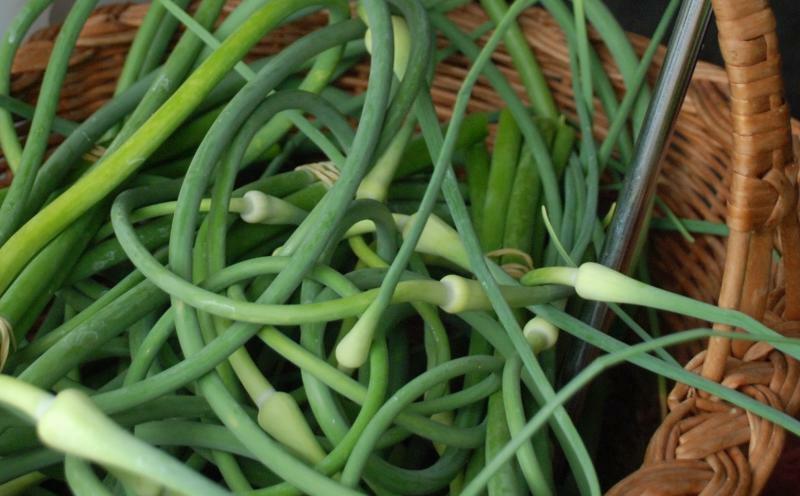 Find out about the family behind Enon Valley Farm's garlic scapes.